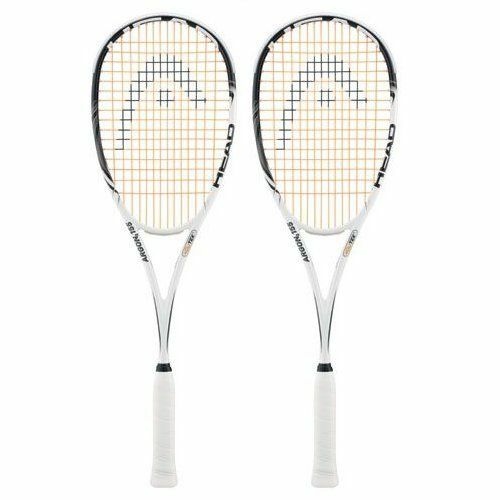 The Head Argon² 155 squash racket double pack contains two rackets that feature hybrid-composition structures to improve the performance. To provide better stability and precision the rackets offer enhanced shock absorption and vibration reduction. Additionally, the Innegra technology, which is the lightest high-performance fibre, combined with carbon fibre ensures light weight and enhanced durability. The 155g frame enables to generate higher power on every shot, while the 71.3in2 (460cm2) head makes the racket ideal for recreational players. Additionally, the rackets come with 14x16 string pattern. 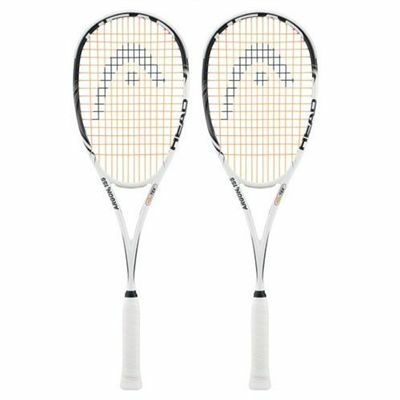 for submitting product review about Head Argon2 155 Squash Racket Double Pack.